We are looking for the best barista again during the spectacular championship in Gyenesdiás. Gyenesdiás located only 100 kilometres from the western border of Hungary is one of the most popular and family-friendly resort villages of the West-Balaton region. The village with its 4,000 inhabitants is nestled in beautiful natural surroundings at the foot of the Keszthely hills on the north shore of Lake Balaton. A wide range of leisure facilities, activities and events will ensure you a pleasant holiday. 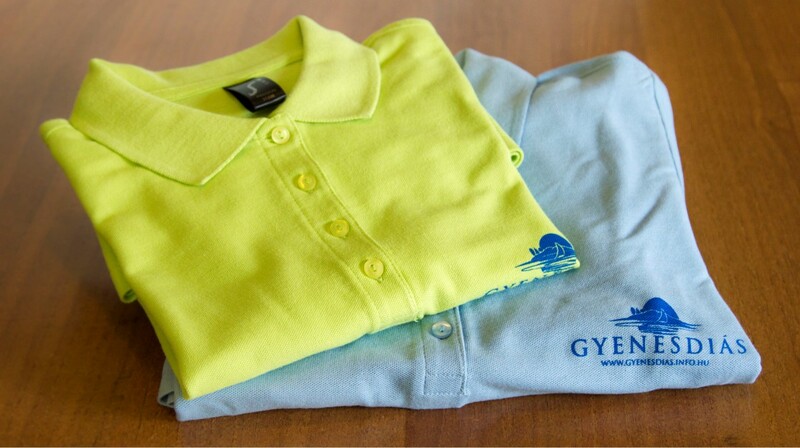 Gyenesdiás with its two beaches is an ideal destination for those looking for a favourable and exciting holiday. 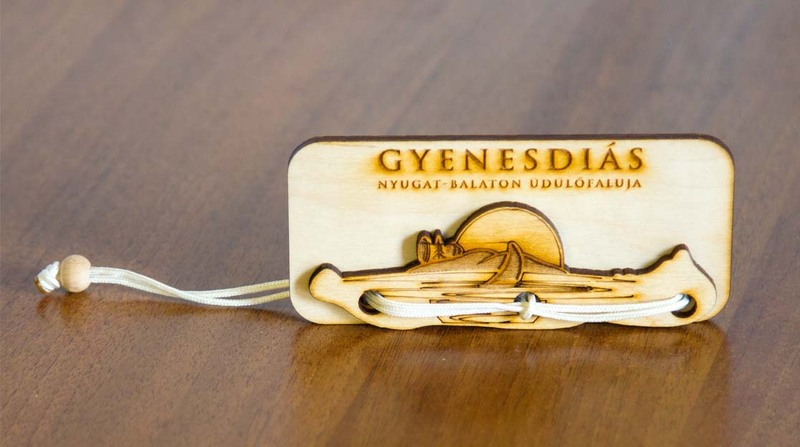 Guests arriving in Gyenesdiás are welcomed in a 4-star hotel, in high-quality B&B’s, as well as in private accommodations for low prices and in well-maintained campsites. 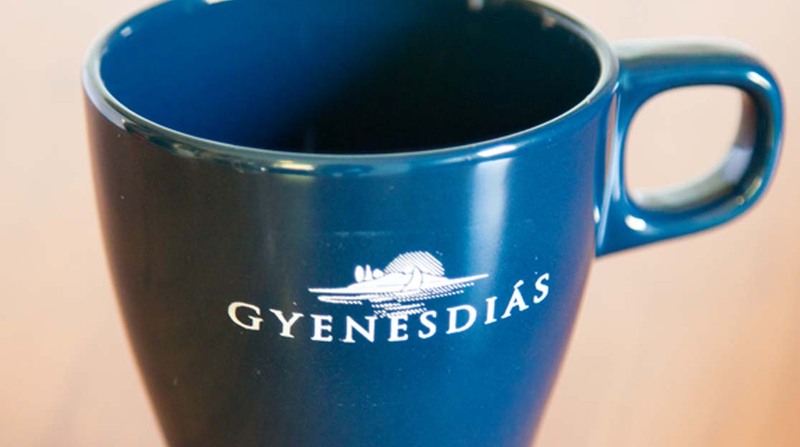 We wish you a great holiday with pleasant experiences in Gyenesdiás! T-shirt for adults, good quality. Please inquire for available sizes! 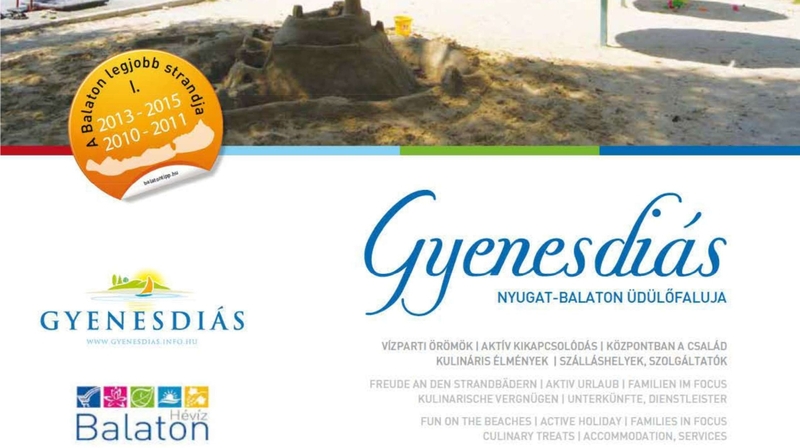 Image brochure with information, accommodation and services in Gyenesdiás. I would honestly recommend this place to spend the vacation. Superb beaches, a lot of leisure programmes, we had a great family holiday here in Gyenesdiás. We loved our holiday in Gyenesdiás. We stayed 5 nights in this family-friendly village. Great beach with lot of programmes, good food, funny things to do even in bad weather. Best place with kids.